OUTSTANDING TOP FLOOR INVESTMENT OPPORTUNITY! 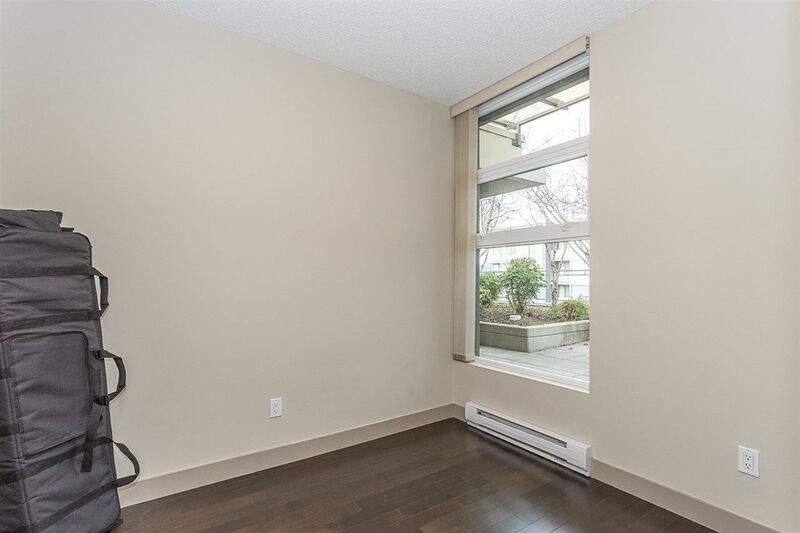 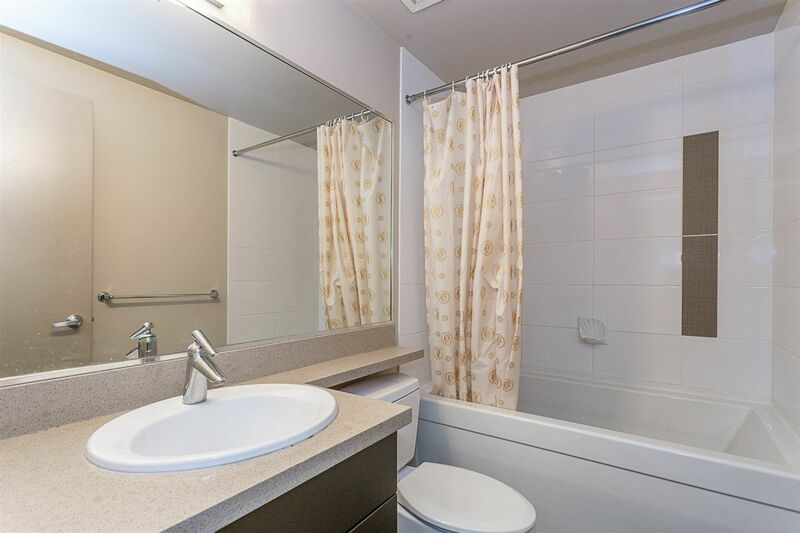 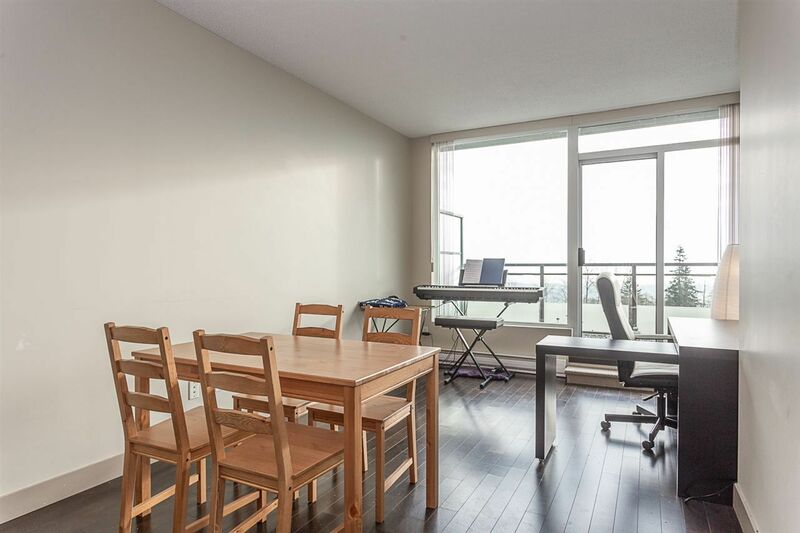 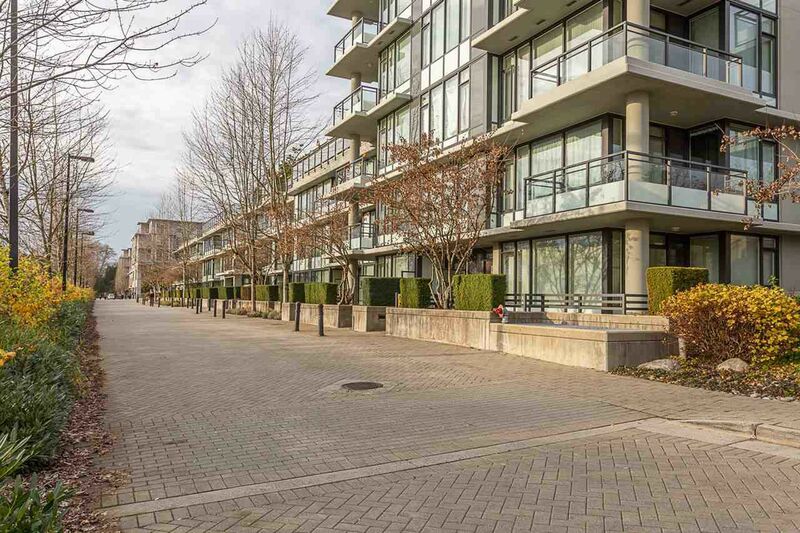 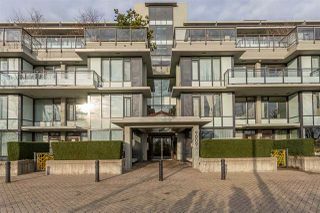 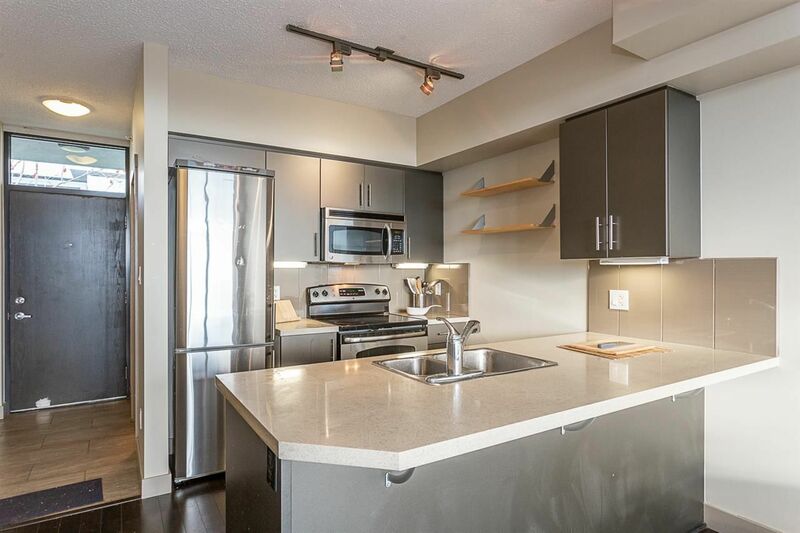 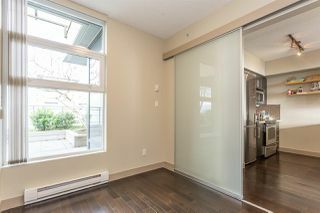 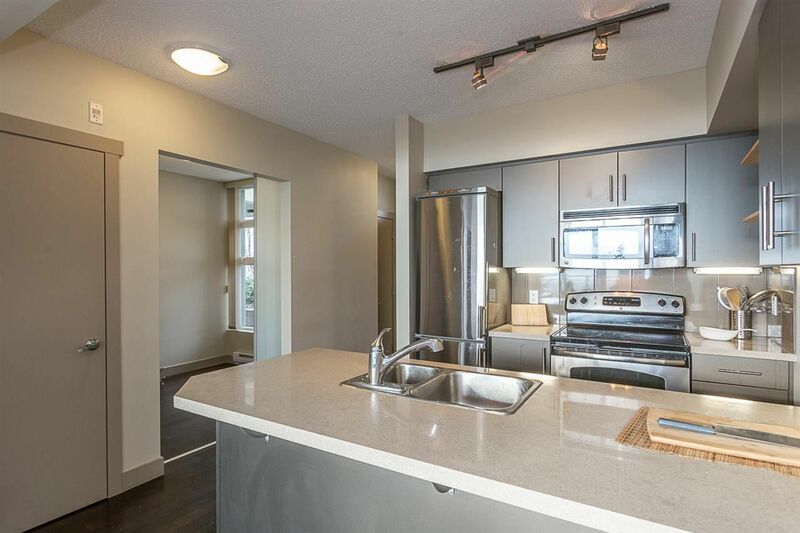 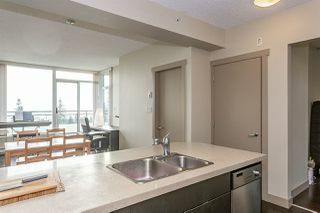 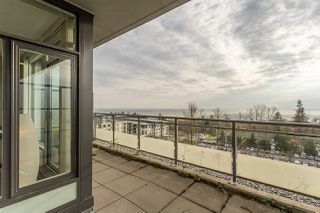 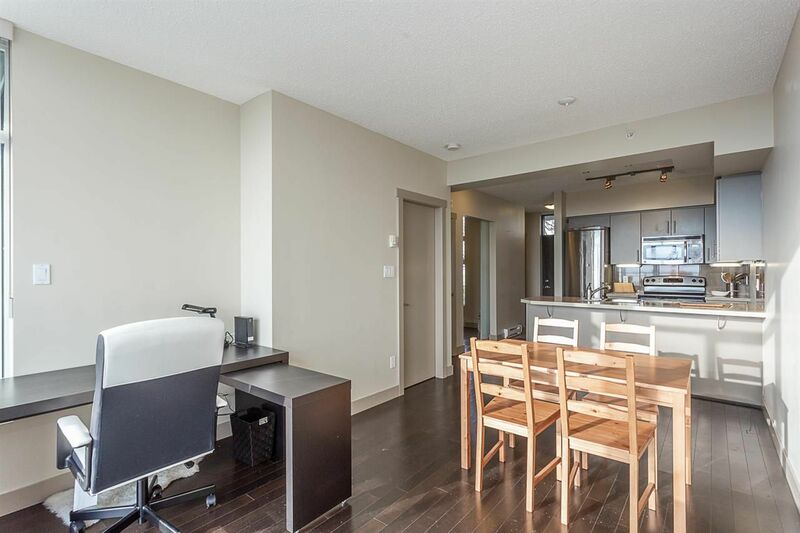 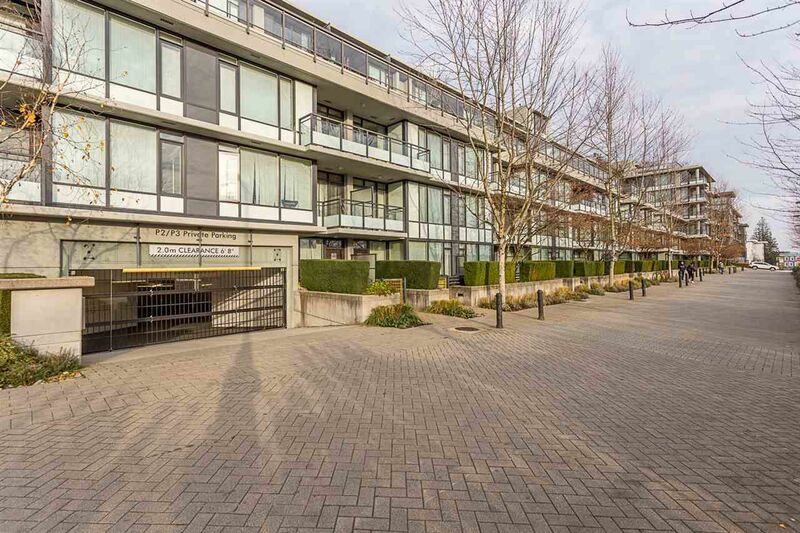 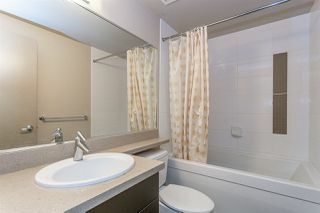 1 bedroom + large DEN (could be 2nd bdrm, has large window) located in the heart of SFU. 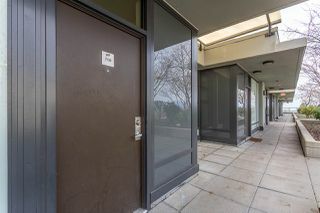 Students say this is the best place to live on Burnaby Mountain, a well run building & low strata fees. Unit 708 boasts stunning mountains & city skyline views below through the floor-to-ceiling windows of the bedroom & living space. 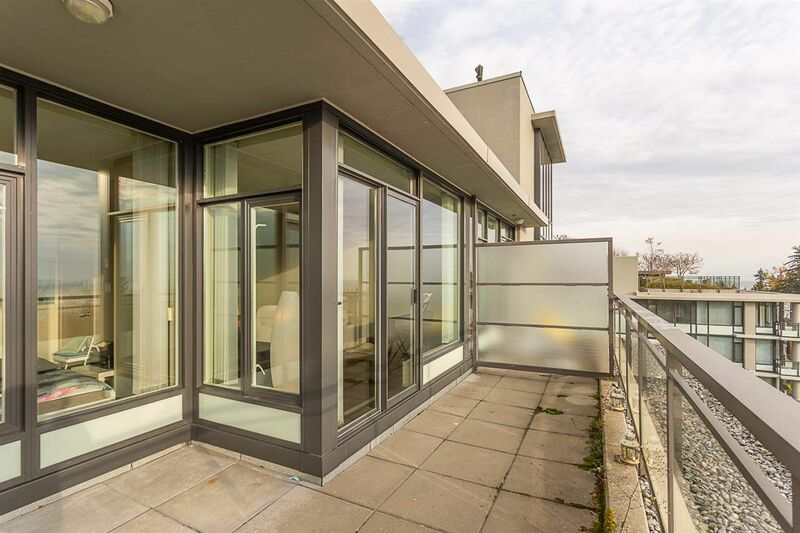 Relax or entertain on your spacious patio. 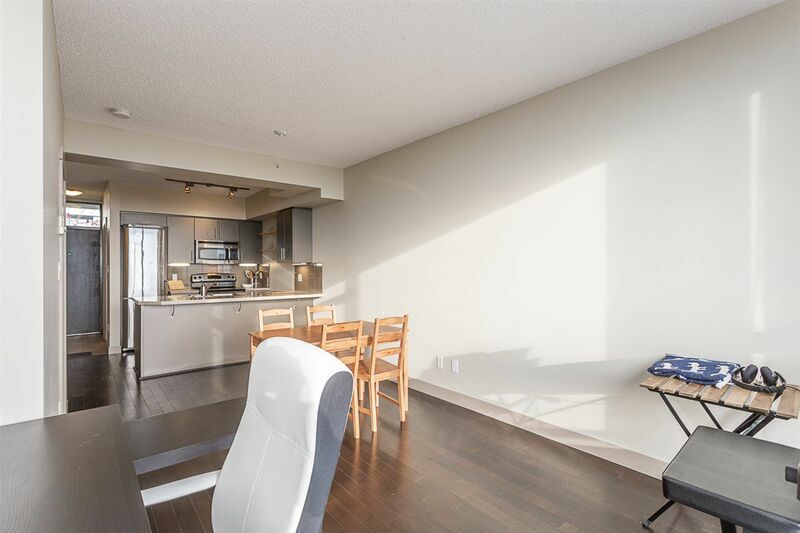 The open concept floor plan includes S/S appliances, eating area & in-suite laundry. 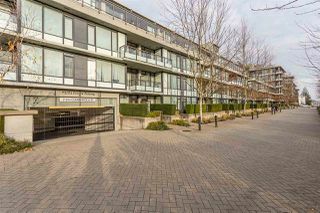 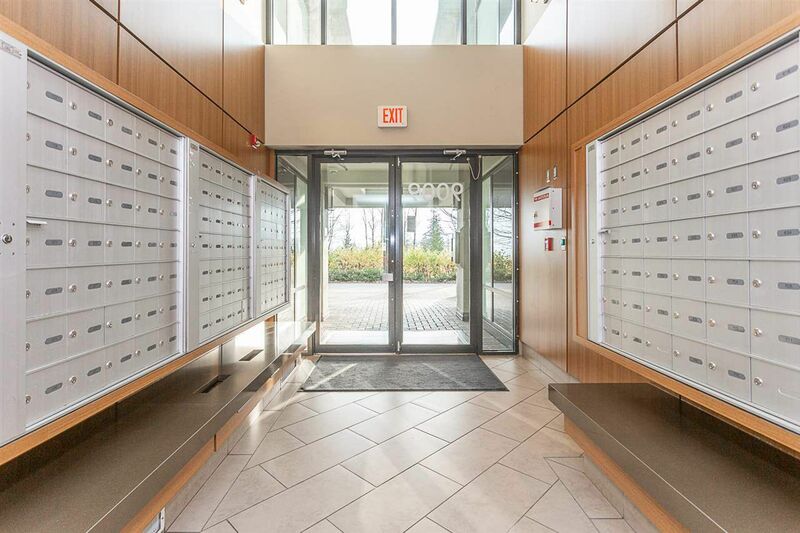 A quiet concrete building with 1 secured underground PARKING & 1 STORAGE LOCKER. 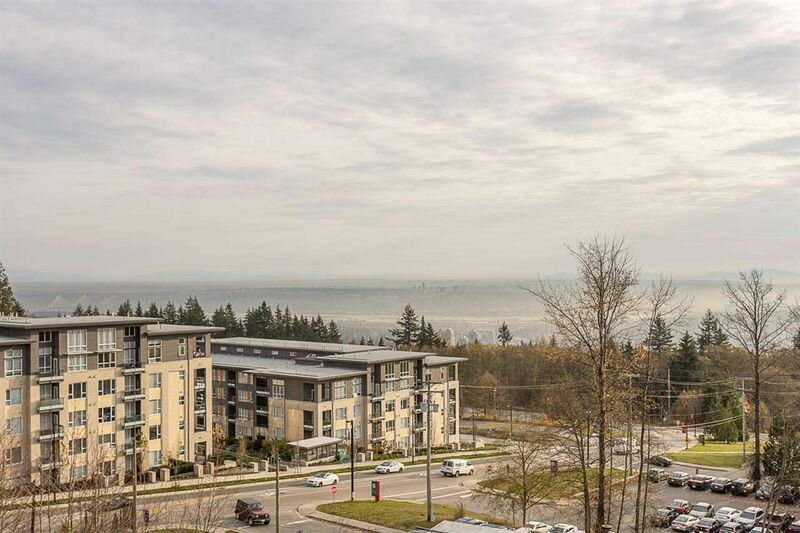 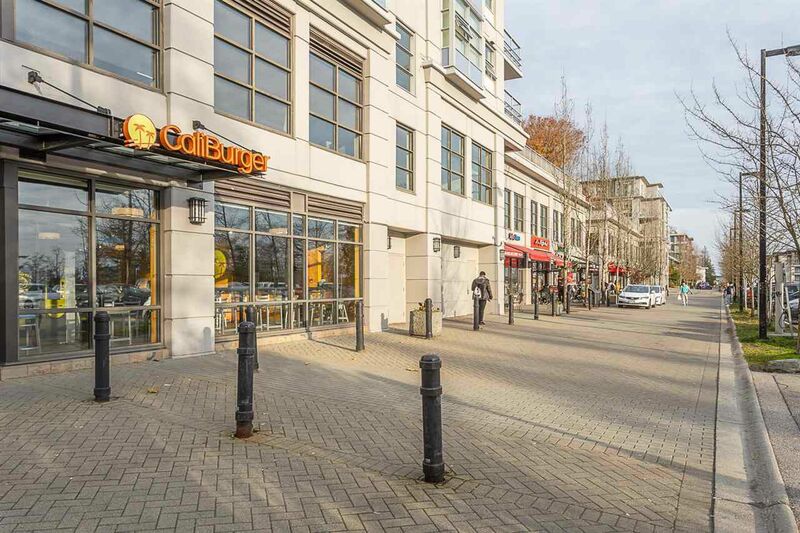 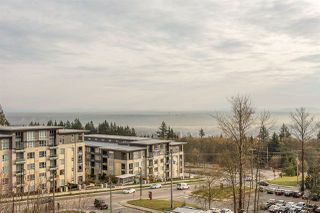 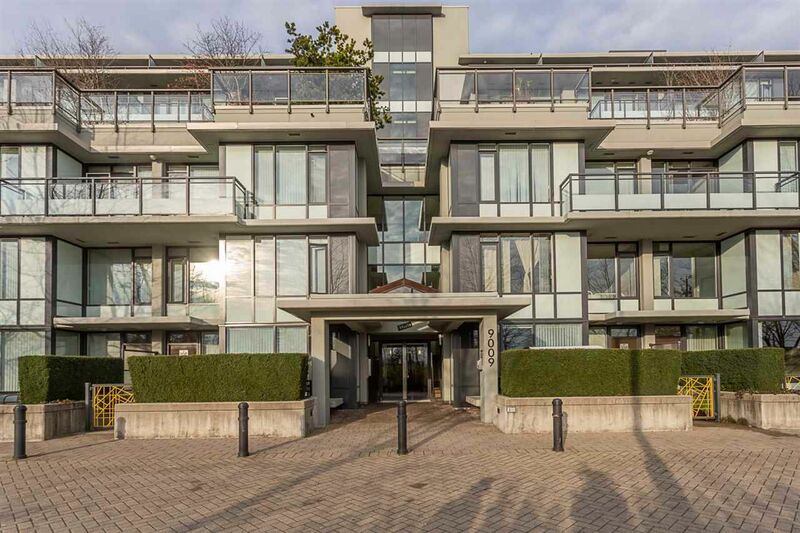 Walk to SFU campus, transit, banks, all types of restaurants & shops, gym, pool & library- at your fingertips. Tenant lease agreement until July 2019 but he wants to leave early.